In May, Xerox officially announced it was terminating the deal, after months of legal and public pressure by two of its largest investors, Carl Icahn and Darwin Deason. 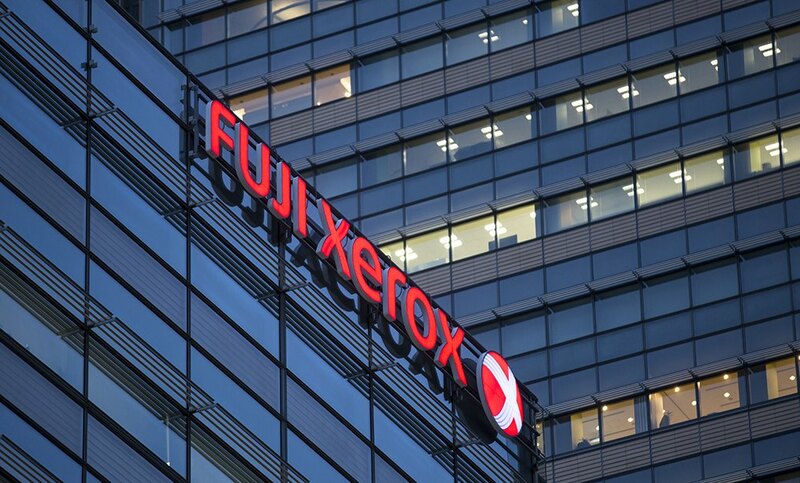 A month ago, after intense pressure and a law suit from investors Carl Icahn and Darwin Deason, Xerox Corp. announced plans to scuttle a controversial takeover deal by Fujifilm Corp. Now, Fujifilm has hit back with its own lawsuit, this time in federal court, seeking more than $1 billion in damages over Xerox’s alleged breach of contract. In his Realty Law Digest, Scott E. Mollen discusses “Douglas Elliman v. Firefly Entm’t,” where a brokerage's email with firms representing a celebrity was deemed an 'agreement to agree'; and 116 Waverly Place LLC v. Spruce 116 Waverly LLC, where the court granted summary judgment to building sellers.